by ceciliemo ~ April 5th, 2011. 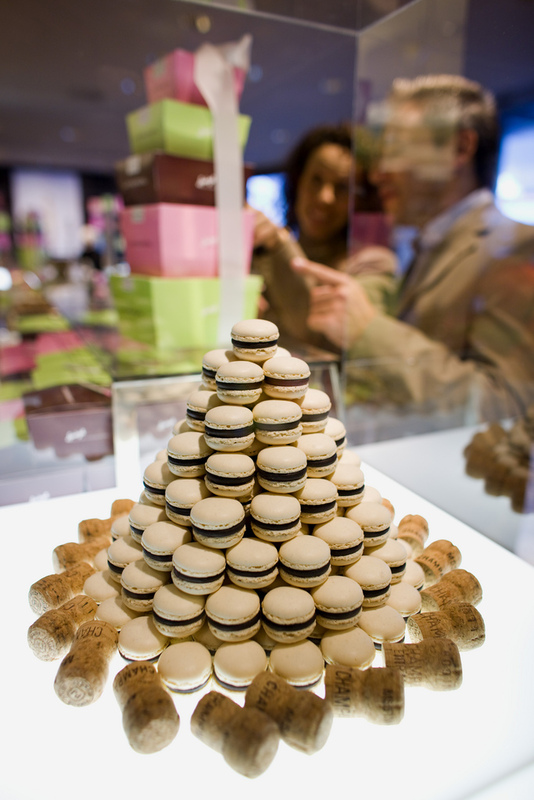 Filed under: Food, Latest News, Switzerland, Zurich. 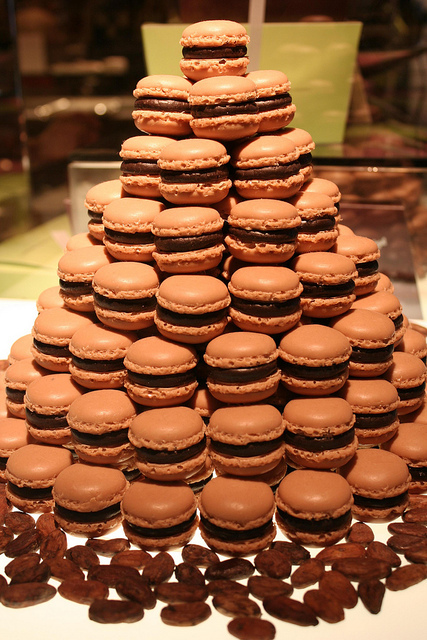 Are you a fan of macarons? 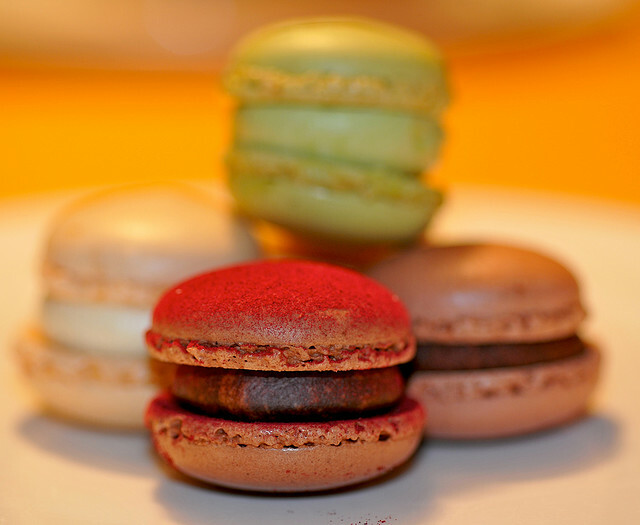 Then you must try the Luxemburgerli from Zürich! 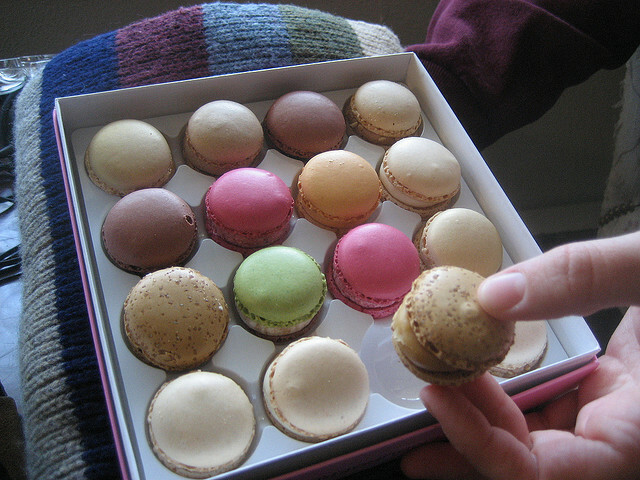 They are the most delicious mini-macarons I have ever tasted. I was so amased the other day when a friend gave me a big box of these. It was impossible to stop eating them! 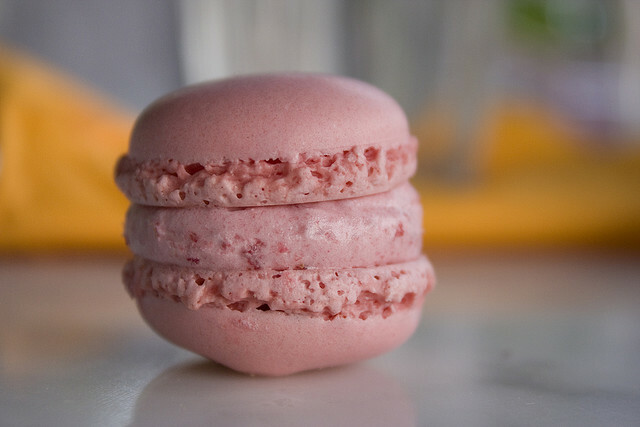 And they are softer and lighter than the ordinary macaron. So if you ever pass by Zürich airport: Sprüngli’s world-famous Luxemburgerli is a must-buy!